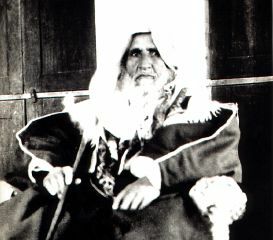 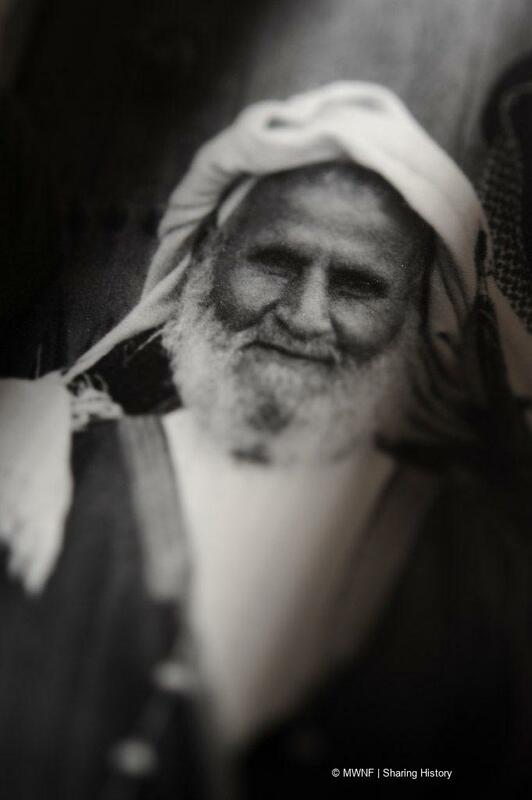 Sheikh Abdullah bin Jassim regulates the activity of pearling. 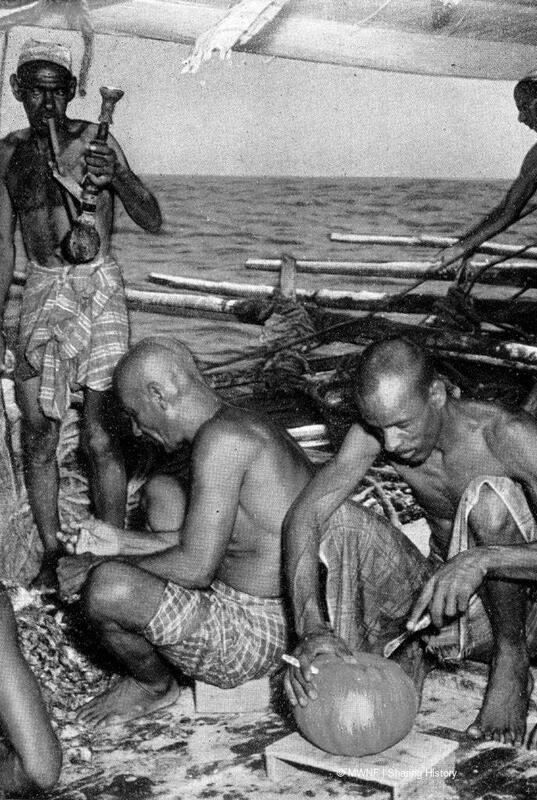 He issued and publishes the first written document on pearling activities identifying the start and the end dates of the season and the dividend rates of workers in pearling dhows. 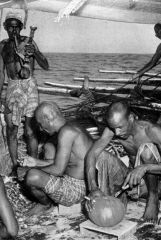 Sanat al-Tabaa: the year in which a relentless storm hits Qatar and the Gulf region, destroying many of the pearling and fishing fleets and killing more that 8,000 people. 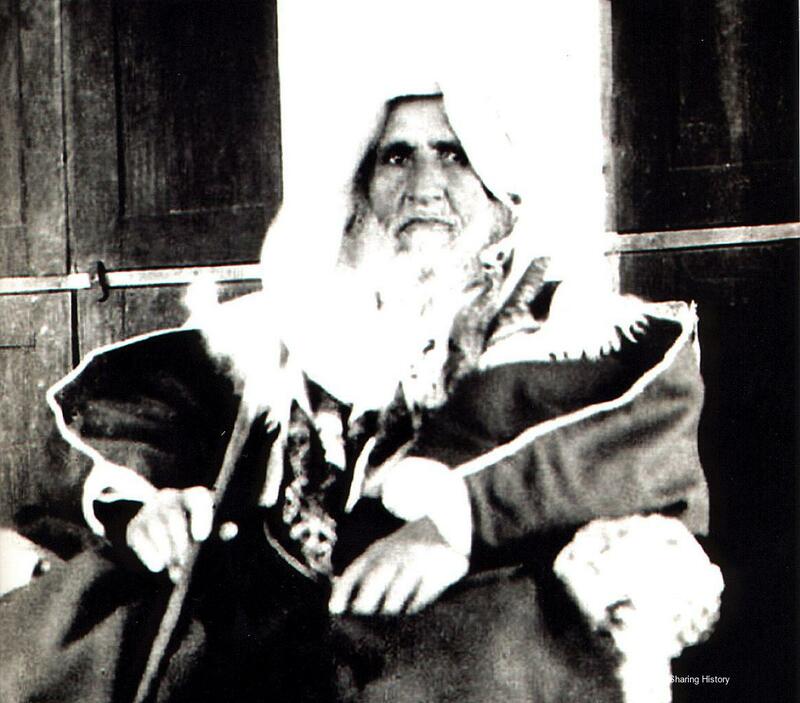 Sheikh Abdullah bin Jassim grants the Anglo-Persian Oil Company a two-year exploration licence in Qatar. 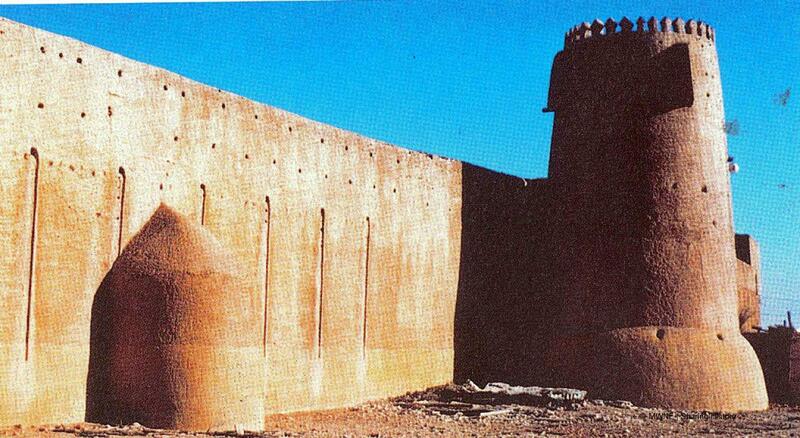 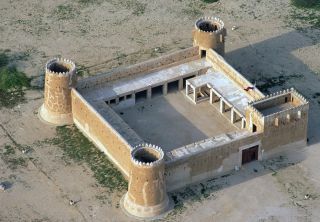 Sheikh Abdullah bin Jassim builds the famous Al Zubarah Fort, in the town of Al Zubarah to protect the northern border. 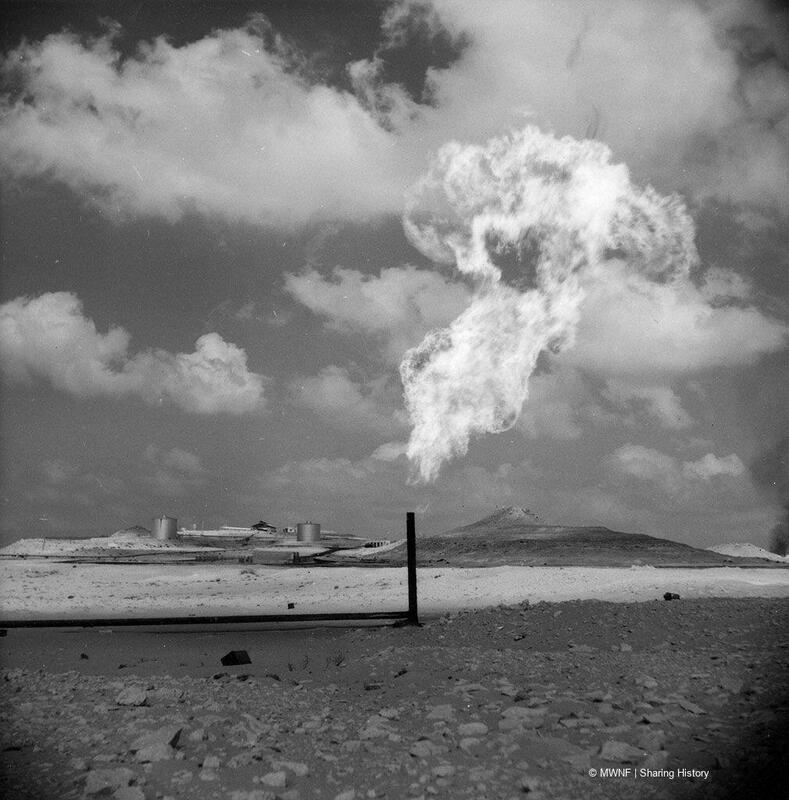 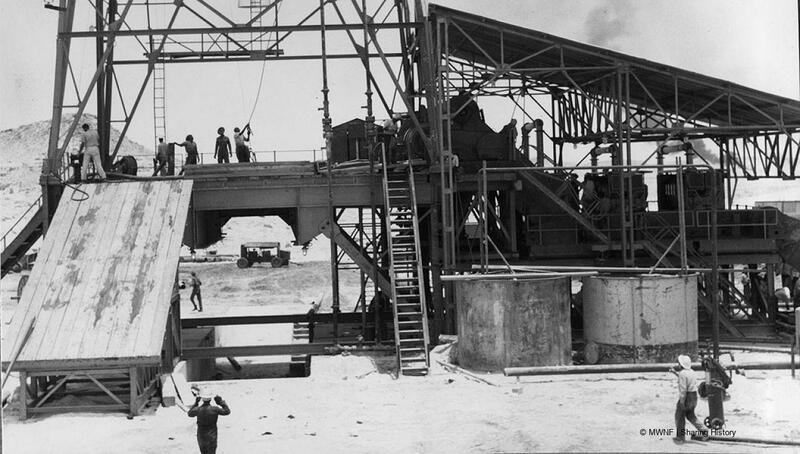 Dukhan, Qatar, Oil Well No. 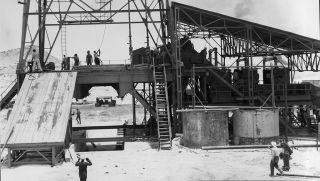 1 completed at a depth of 1,733 m, producing around 4,480 barrels of oil per day. 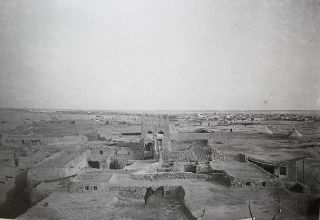 Sheikh Abdullah bin Jassim starts to make plans to build the first hospital, in al-Jasra Qatar, which will be opened in 1947. 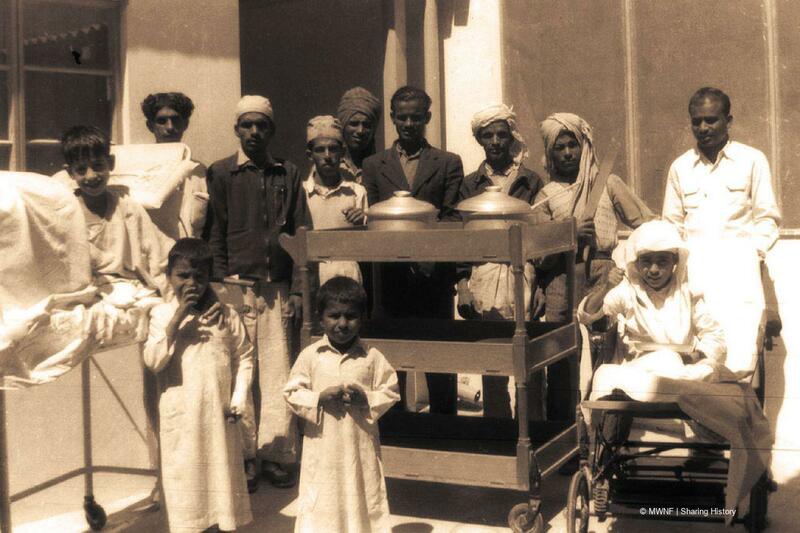 During 1943, Sheikh Abdullah establishes some of the first modern schools in Qatar.